Ministries of Tourism and Culture are often the worst promoters of travel and tourism. Such government departments rarely give a good presentation of their country’s assets. Somehow, they suggest tiresome relics, dusty artefacts and mouldering museums. So, would the Azerbaijani culture presentation be any different? The Azerbaijan Ministry of Tourism and Culture aims to change the earlier perception. 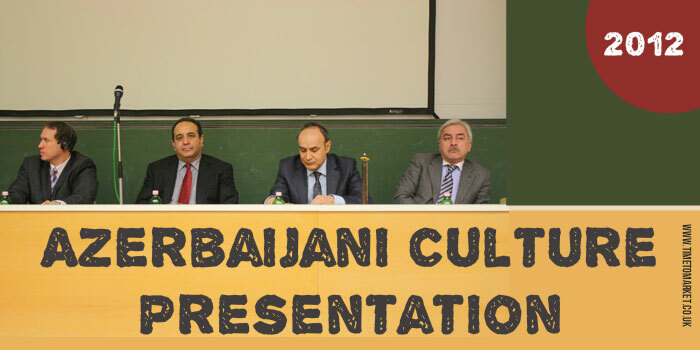 They’ve embarked on a set of presentations in Hungary with the aim of promoting Azerbaijani culture. 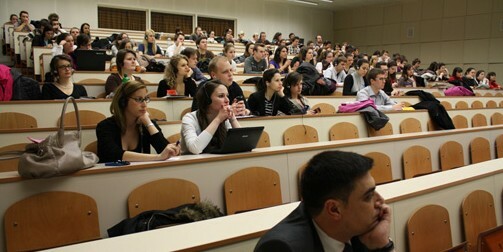 Working with the Azerbaijani embassy in Budapest the team at the Ministry gave a series of presentations and lectures at two Hungarian universities. This was a wide-ranging but simple title for the presentation. Then, after the introduction, it was accompanied by a recital of various Azerbaijani musical instruments that enlivened the presentation no end. Presenting to an audience of university students and fellows is one thing. 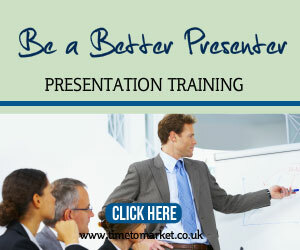 But as a presenter you still have the duty to make your presentation engaging and useful. 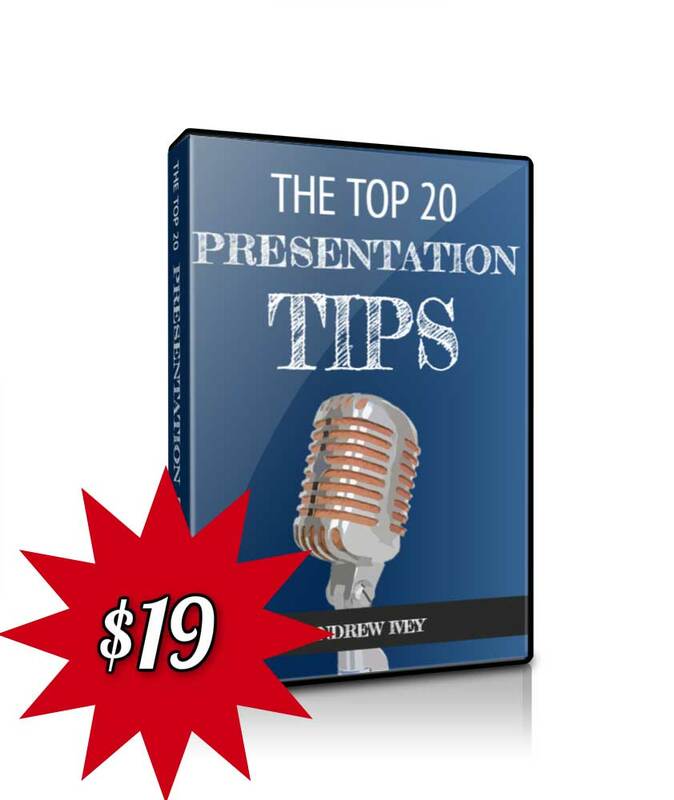 A well-constructed presentation can be lifted with an equally well-crafted presentation title. Because there’s a presentation title effect that you need. A title with meaning, significance and audience value will prove memorable and boost your presentation success. The world best presentation, according to Slideshare, didn’t have an inspirational title. But it was catchy. That’s something that the Ministry might consider for their next presentation series. 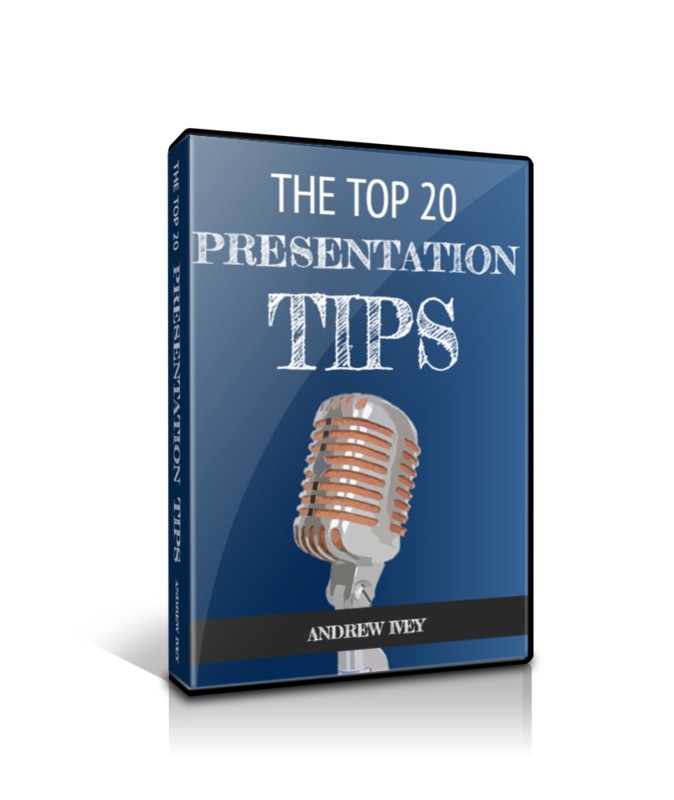 Of course you can always read our series of presentation tips when you want to improve your presentation skills. 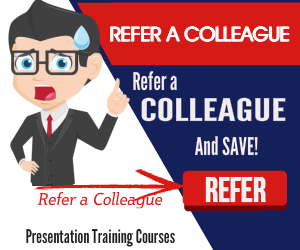 But, you can also join a presentation skills course. Join one of the scheduled courses that we organise at more than 40 training centres in the UK. Or, perhaps, you can arrange a corporate training course at your place of work. It’s your decision. Please don’t hesitate to get in touch when you feel the time is right.